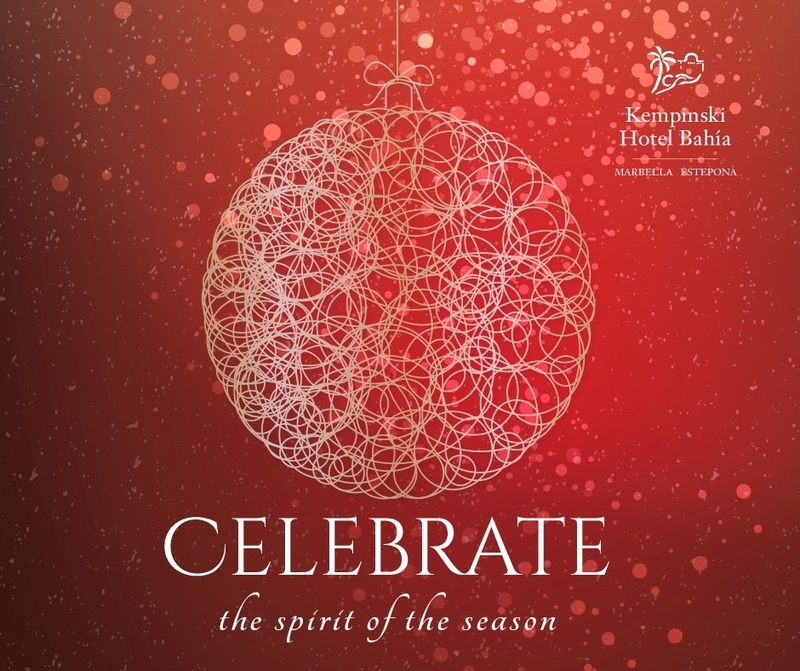 Celebrate the start of the new year at the Kempinski Hotel Bahia with the stylish and lavish New Year’s Eve Gala Dinner, and Masquerade Ball - our theme for this special evening’s entertainment. Enjoy a sumptuous six course menu served with Champagne and a variety of the best wines carefully selected by our Head Sommelier to complement each course. 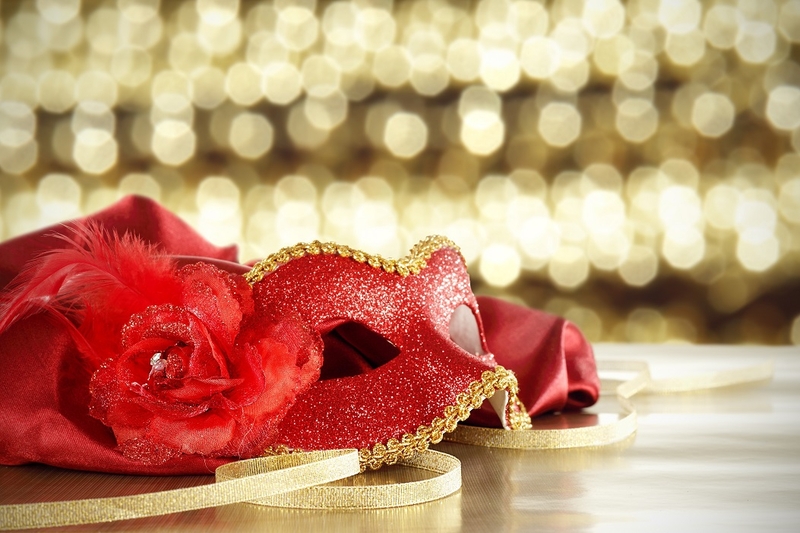 Throughout the dinner the magic of the evening will build with live performances by the Elegant Band and the acrobat troupes R.E.A Danza and Dance & Dreamers creating a very special atmosphere. Count down to 2017 according to the Spanish tradition with the 12 lucky grapes and raise your champagne glasses everyone! Continue the party with our premium open bar and enjoy the late Night Tapas and dessert buffet to keep you dancing and celebrating until the early hours.